Tell us about this monthly photo contest, what do I have to do to participate? 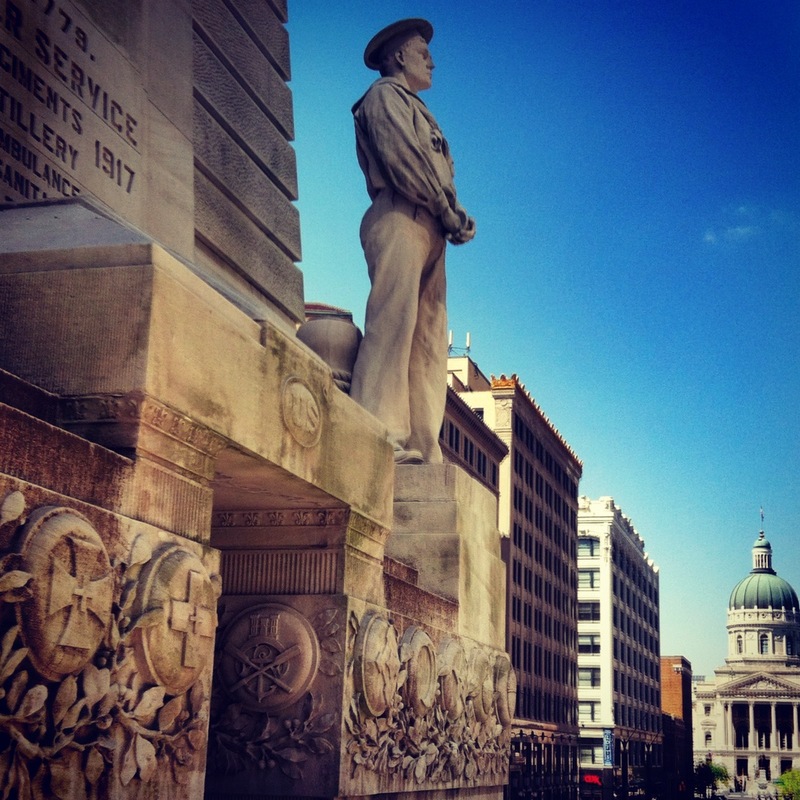 Throughout the next year, HI will continue working to inspire readers to go out and actively connect with Indy’s history. We want you to have a reason to re-visit your favorite historic sites and share these experiences with the HI community. The concept is simple: Get a HI bubble. Find a piece of history. Take a snapshot that includes both (and maybe you and your friends, too) and email it to us. Where can I get a HI bubble? HI bubble cards are located in various spots throughout the city including Indy Reads Books, Indy Swank, Jockamo Pizza, Lazy Daze Coffee Shop, City Gallery, and Mo Joe’s Coffee Shop. There is also a digital version available. 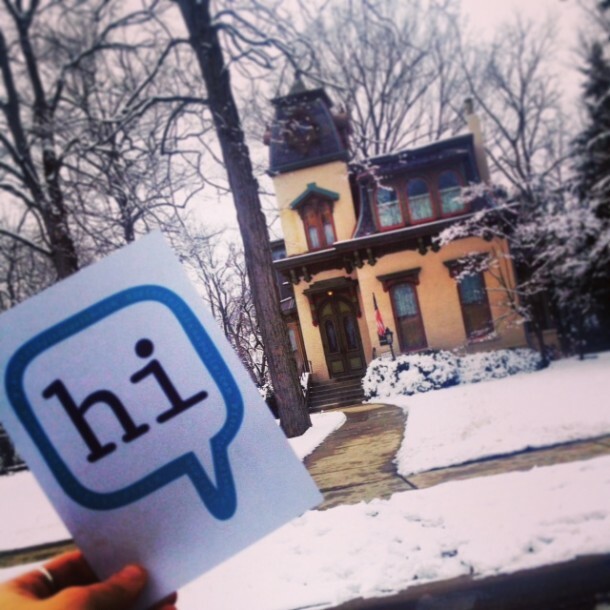 Send a HI bubble request email to historicindianapolis (at) yahoo (dot) com and we’ll have it to you as soon as we can. What does this photo contest have to do with HI and its mission? 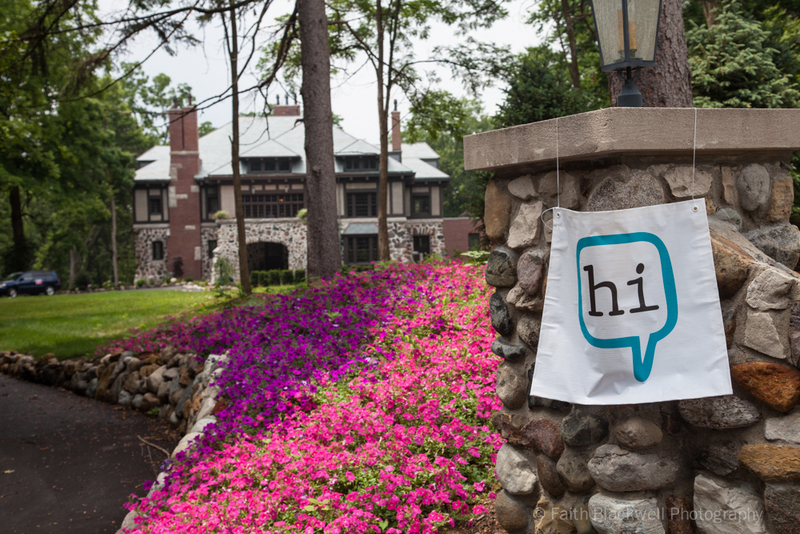 HI works to ignite interest, create conversations and spark action. 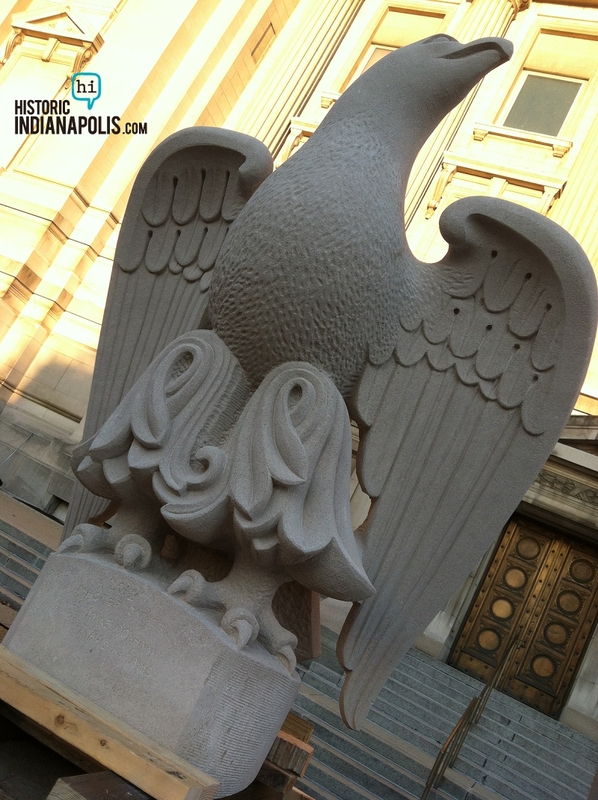 We love providing you daily articles about local history, but also want to know what inspires you. 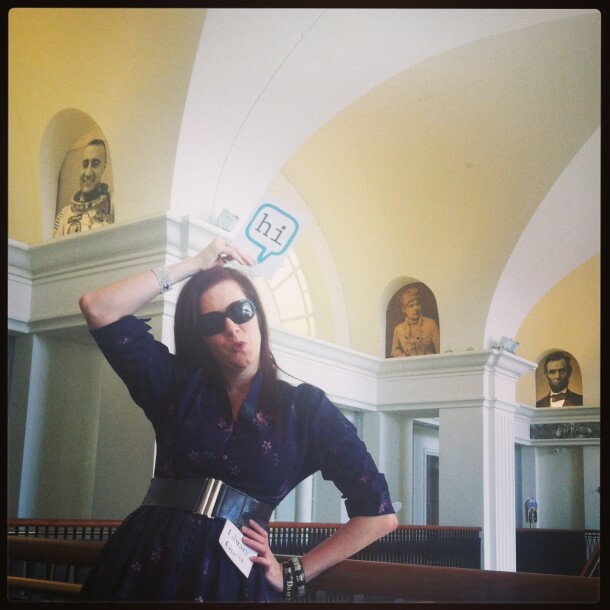 So, let’s “spark action” and get you out to your favorite historic sites. Ultimately, what we do at HI is about the love we all share for our wonderful city, its incredible stories and how it connects us all. We believe that #loveindy represents this driving force. Through this contest, we can create a mosaic of visual reasons to #loveindy, continuing to cultivate this shared passion. Camera shy? Go this route to introduce us to one of your Indy faves. “Historic” = anything 50+ years old. That being said, there is room to think outside the box. Is the building in a historic neighborhood? Is the building new but the company inhabiting it historic? Does the building contain a historic statue? We like to think the rules are more like “guidelines” and encourage creativity! Yep! Themes will change monthly! Can I post these pictures to the HI Facebook page or Instagram? Sure! Post them anywhere you like, and please tag us! We want to see the HI bubble traverse the city with you all. However, in order to be entered to win the monthly prizes, you must submit the picture via email with your name and why you love the place you have taken snaps of–and tell more of a story if you like! HistoricIndianapolis (at) yahoo (dot) com. I no longer live in Indy, how can I take part? 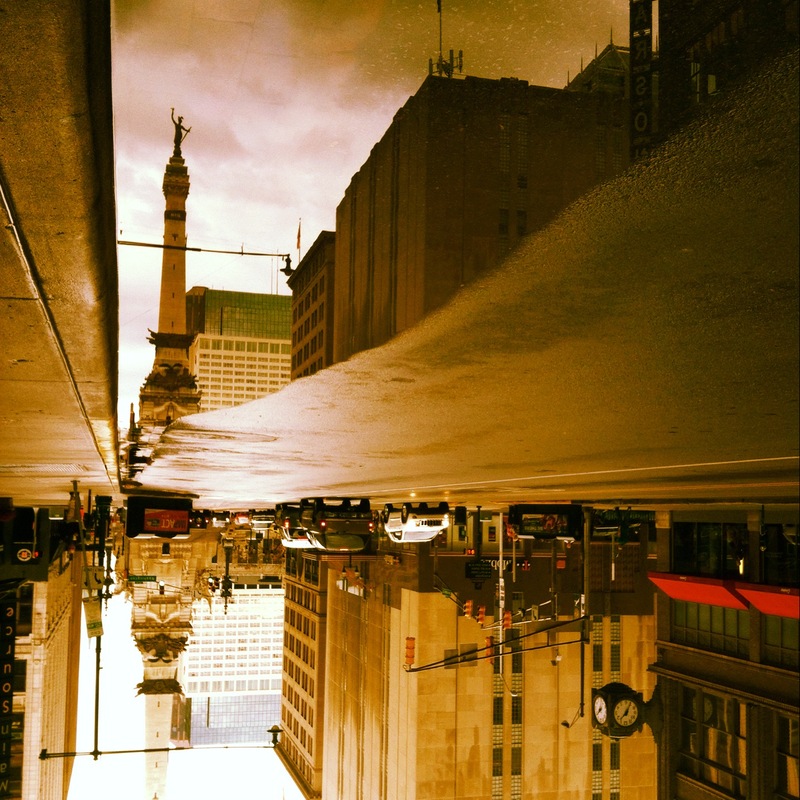 Wherever in the world you live, if you can find something historic with a connection to Indianapolis, submit the explanation/ connection with the photo! See how far and wide Indy’s connections reach! The HI team will select 3 finalists based on creativity, originality and your WHY. We will have one of our community partners select the final winner! Thanks to the Story Inn & Hoosier History Live for providing the March 2013 prize, two tickets to the Indiana Wine Fair in Nashville, Indiana on 4/27/13!